Homes for sale in The City of Goshen, a neighborhood of Goshen, KY, are displayed below and updated daily from the Louisville MLS. 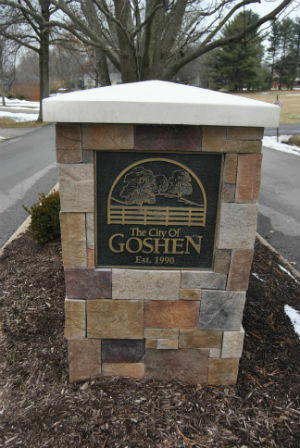 The City of Goshen is actually a neighborhood right in the heart of Goshen, most homes in the neighborhood were built in the earliy 1980s. People are moving to the neighborhood for the top notch School district which is tops in the state of Kentucky. For your convenience, register for a free account to automatically receive email listing alerts whenever new there is a new home for sale in the City Of Goshen specific criteria. SELLING YOUR City of Goshen Home? If you are planning on selling your City of Goshen home, and would like to determine the value, click here.